For over 10 years CNC Partner relies on a numeric technology of the future. The use of modern machinery applies directly into the dynamics and precision of metalworking. Our company is constantly expanding its offer, in order to meet any task and gain more customers who appreciate precision, punctuality and reliability. The machines consist of a group of longitudinal automatic lathes with feeder, by which we have greatly increased our ability of machining. We are able to realize large series in a short time and in a good price. At the same time, we produce short series and single pieces, using the other turning-milling machines centers. The area of our business includes complex components made of steel, stainless steel, aluminum, bronze, brass and polymer products, including welding and montage. We optimally simplify and accelerate the production process from the design to the finished product. In all stages of product development the most important thing for us it its’ final quality. Manufacturers of engine parts, manufacturers of appliances, jewelry, automotive companies are invited to cooperation. Our experience in large-scale production will meet your highest requirements, both in terms of quality of components, as well as concerning the timing and delivery. For more information on metalworking, please contact us by phone or or by filling out the online contact form. CNC Partner Company is an innovative service provider in the field of metalworking. 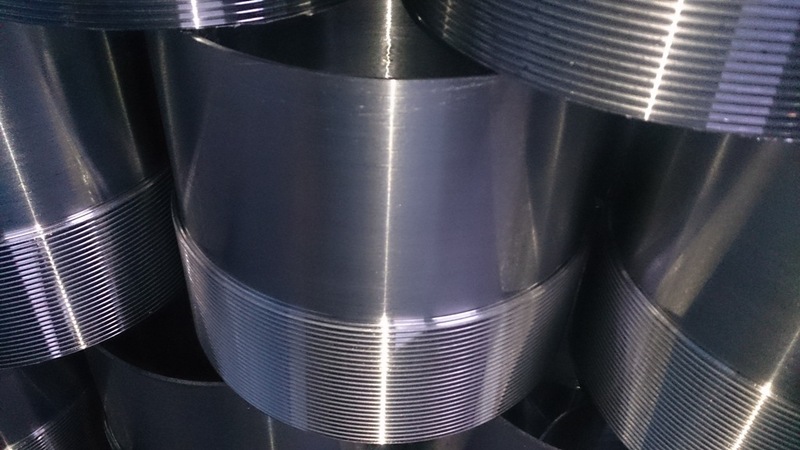 Department excels in machining of demanding elements of steel and aluminum for various industries. The company meets the highest requirements because of the use of CNC technology and solutions in the area of automation. All this, make it possible to increase productivity and improvement of the technological parameters. 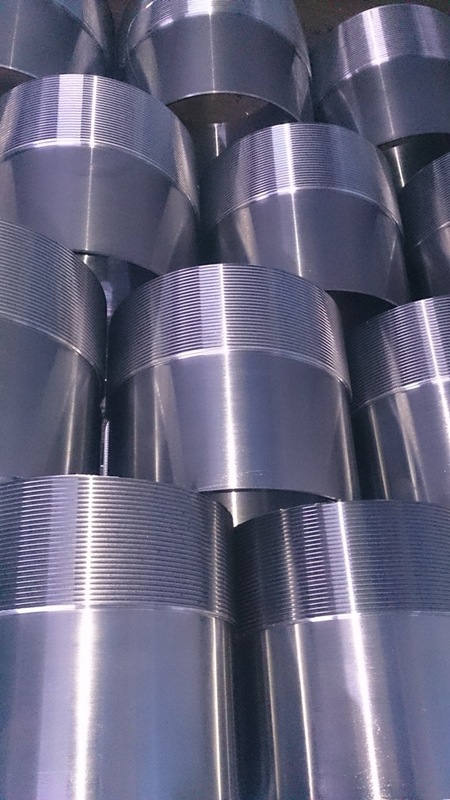 Ongoing investments in machinery and high-precision allow us to perform complete and simultaneous machining of metals, including simple forms and extremely complicated elements. Highly efficient automatic lathes, milling and turning centers take care of the dynamic series production with minimal loading time at very reasonable prices. Our offer includes locksmith services, assembly and welding. We operate in all areas of metalworking offering technologically advanced products and services. CNC offers you perfect solutions for all stages of production associated with the processing of metals. All commercial partners interested in cooperation are kindly invited to contact us. 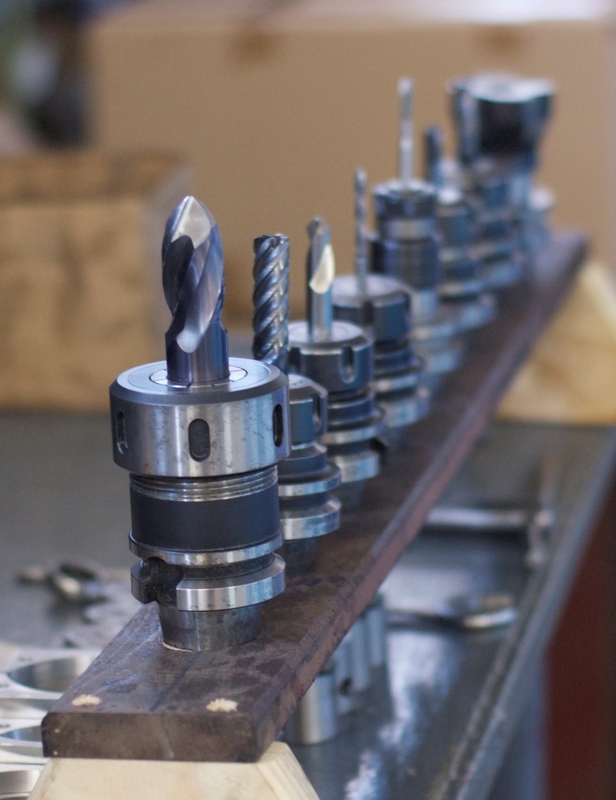 One of the most popular types of metalworking is CNC turning. This technique is mainly used for objects having the shape of a revolving solid, but also of other shapes. Action depends on that while work piece rotates, the tool moves. Rolling machine is equipped with cutting tools which are fixed and driven. Depending on the technical advancement they may also work in a opposite way. Machining can affect any area of the object (internal or external), and its axis of rotation can be positioned vertically or horizontally. The process itself may, however, take place under various conditions, and therefore there are many variations. Thanks to computer control devices used to implement this service, it is possible to obtain precision and repeatability of the process complete. The use by of digital CNC machines results in a significant increase in the accuracy of dimensionality – profiling increases productivity by reducing processing times using the entire process on one CNC machine, as well as, the production’s flexibility and high repeatability of geometric objects produced. 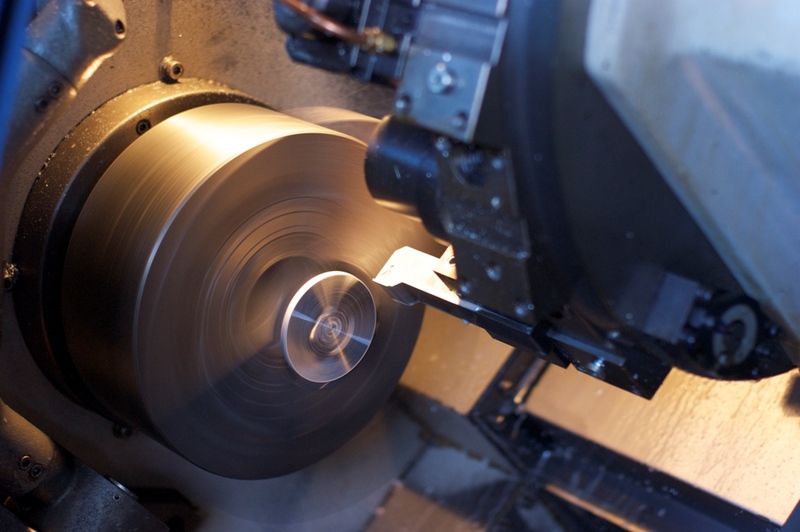 The CNC Partner company offers a range of CNC execution of details in accordance with client needs- machining, lathe machining, turning internal and external surfaces, turning cylindrical surfaces, tapered and shaped, horizontal and vertical turning, turning longitudinal, transverse and profiled ones. 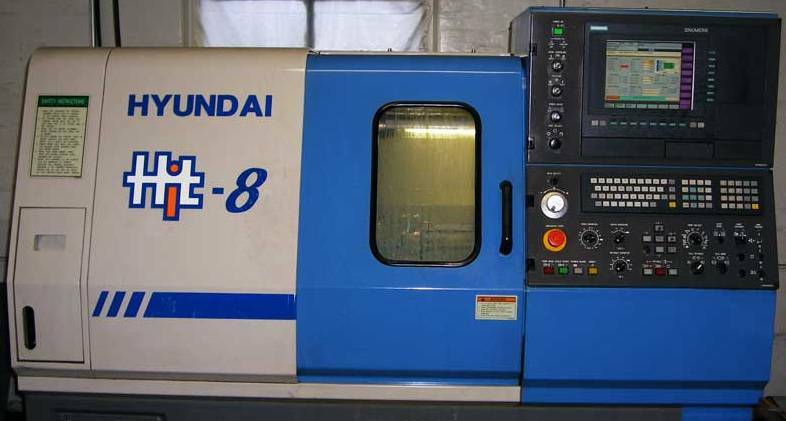 CNC Lathes – HYUNDAI HIT 250 M (driven tools); HYUNDAI HIT 8; HYUNDAI HIT 8 S let us processing elements with a diameter of 350 mm and a length of 1 m.
Thanks to many years of experience, a company machinery, and the highest quality leading manufacturers of cutting tools ensure the high quality of turned parts in both carbon steel, tool, alloy and stainless steel as 304, 316, etc., aluminum PA38, PA6, PA4, PA20, etc. , brass, bronze, copper, plastics and titanium and its alloys. We turned in the quantities by 1 pc needs (as prototypes), to several or tens of thousands. In order to get more information about collaboration, please contact us by phone or fill in the online form. You are kindly invited to cooperation. CNC milling, and the entire process is the treatment with the use of rotating knives, in order to remove material from the workpiece. Milling can be done at particular angle or perpendicularly to the tool axis. It covers a wide range of different operations from small individual to a large, heavy milling operations. It is one of the most commonly used processes in treatment of parts with various sizes and shapes. Milling can be carried out using a wide range of machine tools. Nowadays, when digitization and computerization are very popular, milling evolved into large machining centers (milling machines with automatic tool changer, magazines or rotary tools, CNC, cooling systems), usually classified as vertical machining centers (VMCs) and horizontal machining centers (HMC). The milling cutter is a rotary tool, it can be used for various materials and with different directions. In contrast to the drilling, the cutter usually moves in the perpendicular direction to the axis in such a way that the cutting takes place on the periphery of the milling cutter. Milling process removes material by cutting many small elements, so called chips. This is accomplished by a milling cutter or a cylinder head with many teeth by moving the cutter at high speed, or progressive material. Feed and rotation speed of the cutter may be different depending on the combination of variables. The speed with which the material moves during milling is measured in units – the amount of material to be removed for a complete rotation of the cutter. CNC machining centers in our company allow for the accomplishment of details, both in frontal milling process, in which the cutting is done mainly on the forehead of the cutter, and is used while processing flat surfaces in the workpiece or the implementation of a flat-bottomed nooks and during the process of peripheral milling wherein cut occurs mainly along the circumference of the cutter, so that the cross section of the milled surface is shaped into knife, wherein the milling is well suited for cutting deep slots, gear teeth. In the process of CNC milling we use the tools called milling cutters. These tools may have cutting surfaces along their whole surface, so that they can be placed in the element (subterraneanly). Mills may also have cutting surfaces at theirs periphery to allow a circumferential milling. Tools optimized for a frontal milling, typically have only small knives at their ends, corners (so called head). Milling surfaces are usually made of a hard and heat resistant material, whereby a slow usage occurs. Cheaper tools are made of high speed steel (HSS). More expensive but slower are made of fritted carbide (VHM). In addition, in order to reduce friction and increase the life and hardness of the tools the coating is used. 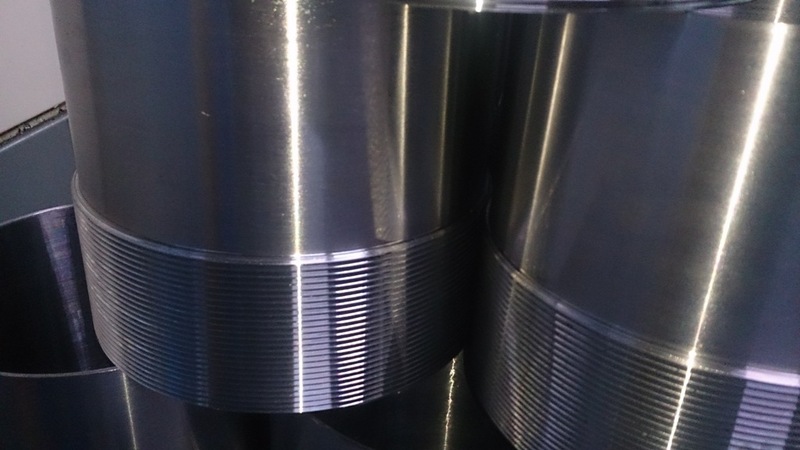 After completion of the milling process, the elements can be treated in other metal working processes, including: threading, welding, sandblasting, painting, and other processing techniques, in order to achieve the desired effects.CNC milling is one of the most important services that we offer to our customers. We provide details of our or provided by you material. We offer you our experience and are happy to assist you in choosing the right material. We want to know all your needs and requirements so that the effect of our work will be satisfactory. We offer you the speed, punctuality and reliability of work. For the valuation of retail performance CNC milling process, please contact us by phone or email, or complete the online form opposite. There is also a possibility to make an order on the basis of the technical drawing. Electric welding, using an electric arc at temperatures up to 4000 ° C, bonding sheet metals with 1 mm to 80 mm thickness. We use coated electrodes (111 Method). Shielding gasses welding: MAG 135 method (Metal Active Gas) – shielded arc welding chemically active gas (CO2, CO2 + inert gas) and TIG 141 method (Tungsten Inert Gas) – arc welding tungsten inert gas (Ar , He, Ar + He). 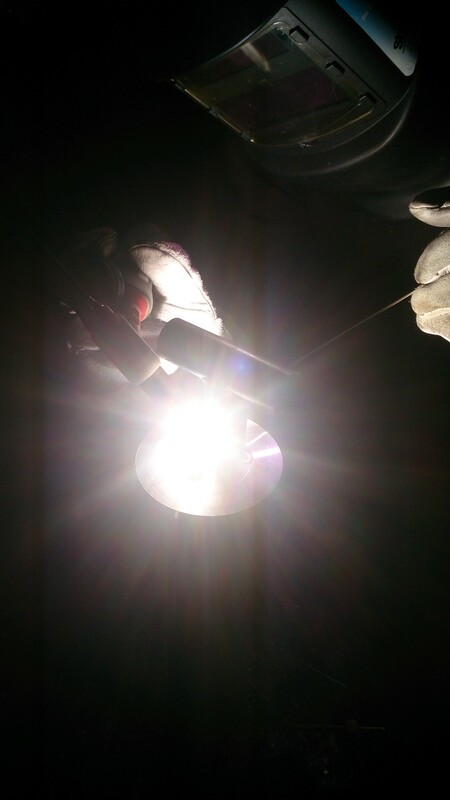 Arc welding occurs between tungsten electrode and the work piece surface melts the material. Despite the long-term and dynamic development of welding, this area continues to be characterized by a low degree of formalization, both in theory and in practice. Therefore, in many cases, after the physical – mathematical calculations, we conduct a series of tests to verify the calculations performed in order to achieve the objective. Despite modern software calculation created for welding, it turns out that the initial assumptions do not meet the requirements set by the client. Experience gained through all these years allows us to receive and execute orders welding according to the maxim that “metal is weldable by the desired extent by the specified method and for the type of construction, if suitable, using precautions, corresponding to the degree – to make connections between two elements. These connections are to ensure the continuity of the metal, and thus create a welded joint, which, by its local characteristics and then meet the desired requirements of the general underlying their evaluation”. For more information on the implementation of welding services, please us or fill in the form opposite.